SymTech Labs intelligent fuel cut defenders (iFCD) offer superior protection against fuel cut, a phenomenon that occurs after installing a turbocharger in an originally naturally aspirated (N/A) car. Unlike other FCD's that eliminate fuel cut, iFCD's let you delay fuel cut, so the engine is protected in over-boost conditions. Most engine control units (ECU) in factory N/A cars were not designed to handle positive manifold pressure, so they respond by cutting fuel flow at the injectors. Without a fuel cut defender, boost is out the question. SymTech Labs iFCD's incorporate special circuitry to precisely clamp the signal from the manifold absolutely pressure sensor while the engine is under boost. The rest of the signal is untouched to allow the ECU to accurately calculate fueling requirements for the engine while it's under vacuum. iFCD's can reintroduce fuel cut at a user-specified threshold by monitoring manifold pressure using a built-in MAP sensor. 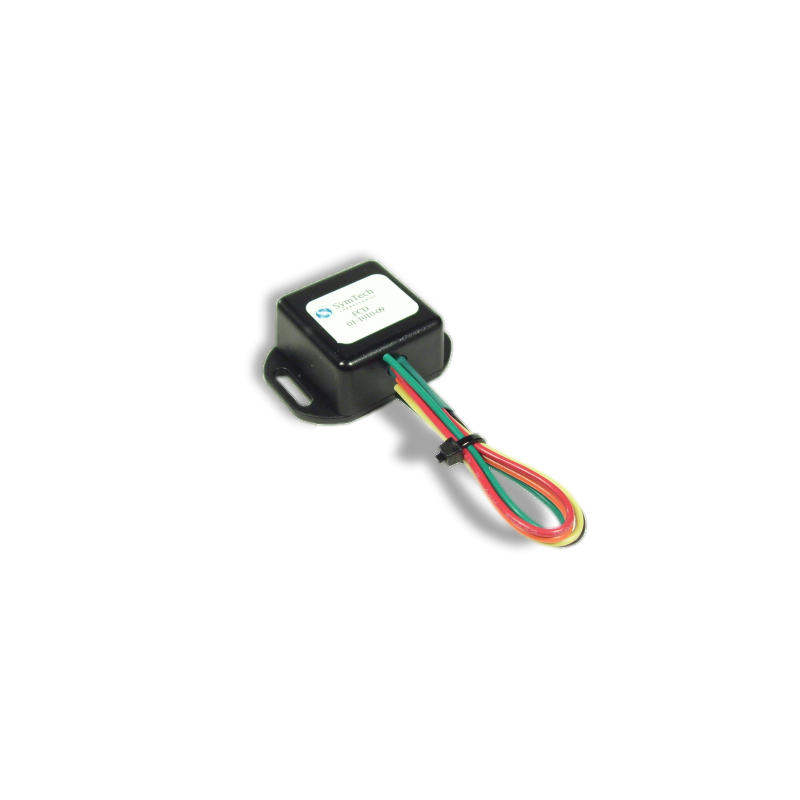 These FCD's are universal, for any car with a MAP sensor that uses a +5V voltage reference (most applications).